The search giant, Google will soon be launching its own messaging app as revealed by a report in The Economic Times. As per the report, the company will start testing the said app in India and other emerging markets globally. 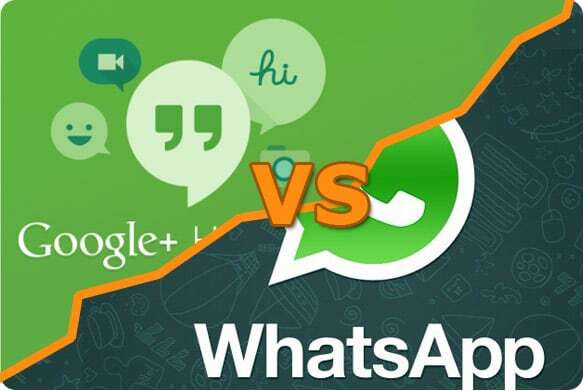 Google failed to buy out WhatsApp that was finally bought by the social networking giant Facebook for a whopping $19 billion. Google had offered $10 billion to buy out this instant messaging App that boasts to have 65 million users in India of the 600 million global users. Other apps such as WeChat, Viber, Line and most recently Hike too have a user base upwards of 15 million users in India. [useful_banner_manager banners=28 count=1] The report also revealed that the Google messaging app will most likely come out only in 2015 and is in the early stages of development at present. The users will not be forced to use their Google login credentials by the app. As per the plan, Indian language support and voice-to-text messaging will also be added to its features. The most remarkable point is that the messenger will be free to use.